Quickly and accurately aligns tubes for fit-up with the chill-ring and consumable inserts. 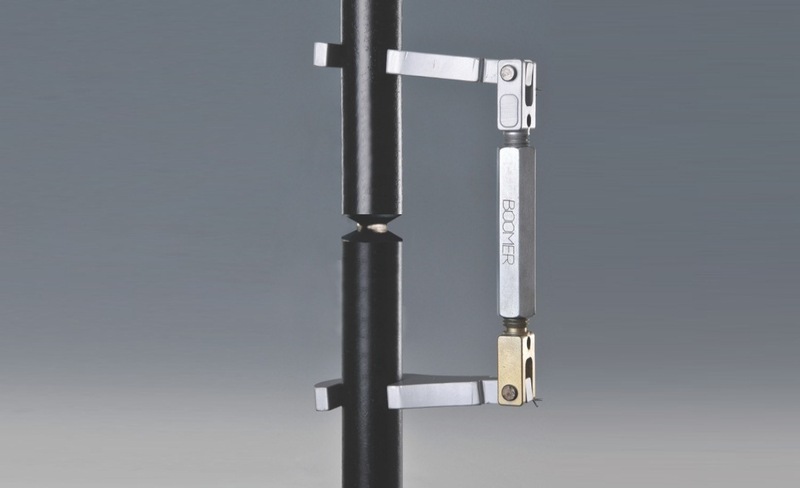 Also available with a turnbuckle combination for more control over pushing and pulling of tubes into alignment. Boiler tube applications: Superheat, Reheat, Economizer, Crossover and Penthouse.